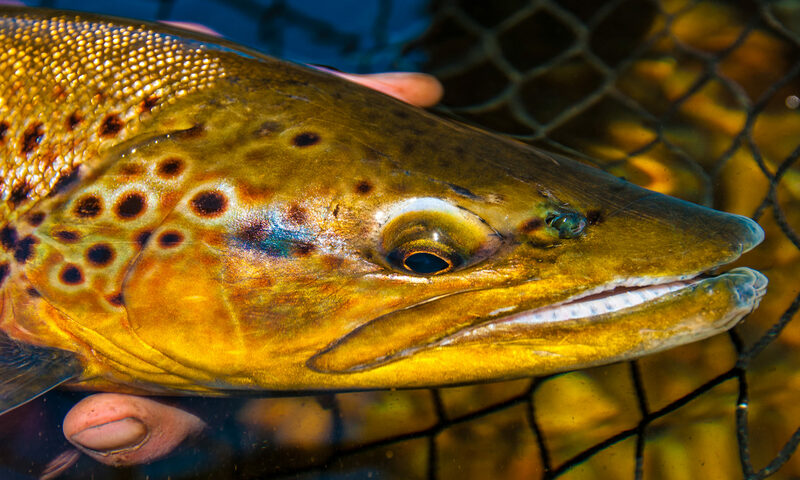 A unique personal insight into 20 of the world’s best known flytyers and their flytying techniques, in the first volume of this stunning new series of casebound books. This series will grow into a 5 volume compendium over the next 24 months. The full series will include 100 of the worlds best known flytyers. 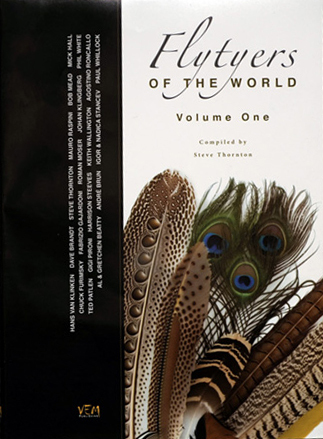 Volume one include the following world class fly tyers :Hans Van Klinken, Dave Brandt, Steve Thornton, Mauro Raspini, Bob Mead, Mick Hall, Chuck Furimsky, Fabrizio Gajardoni, Roman Moser, Johan Klingberg, Phil White, Ted Patlen, Gigi Pironi, Harrison Steeves, Keith Wallington, Al & Gretchen Beatty, André Brun, Igor & Nadica Stancev and Paul Whillock.